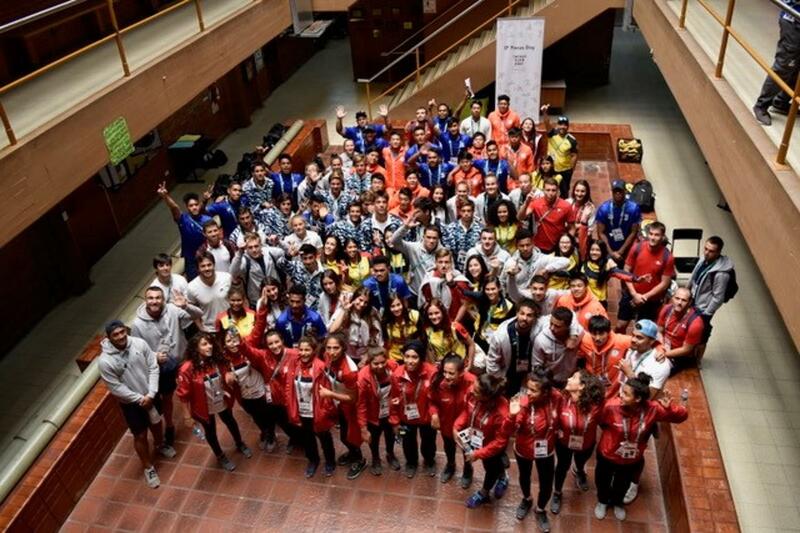 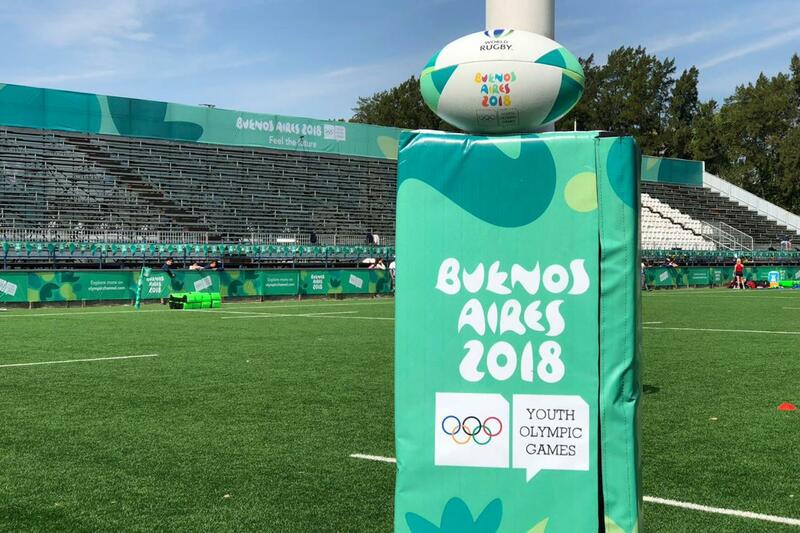 Japan v South Africa - Youth Olympic Games 2018 Japan beat South Africa 28-5 to claim the bronze medal at the Buenos Aires 2018 Youth Olympic Games in Argentina on 15 October. 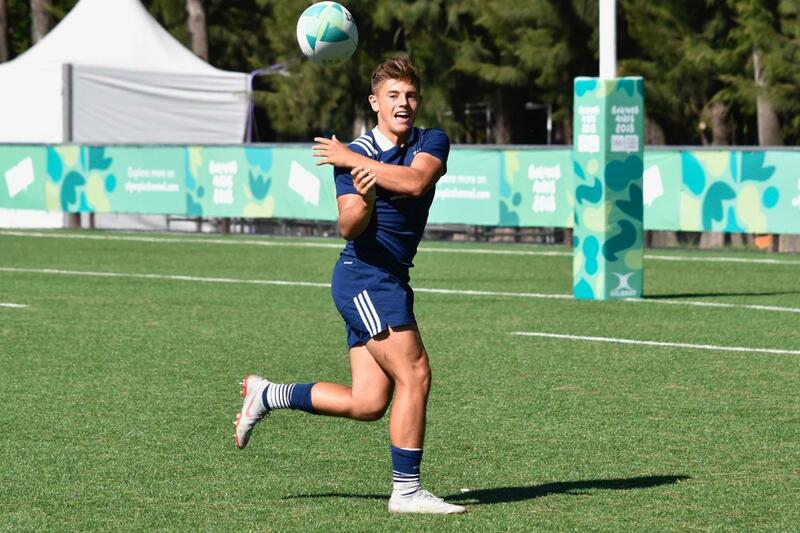 Photo: Frankie Deges. 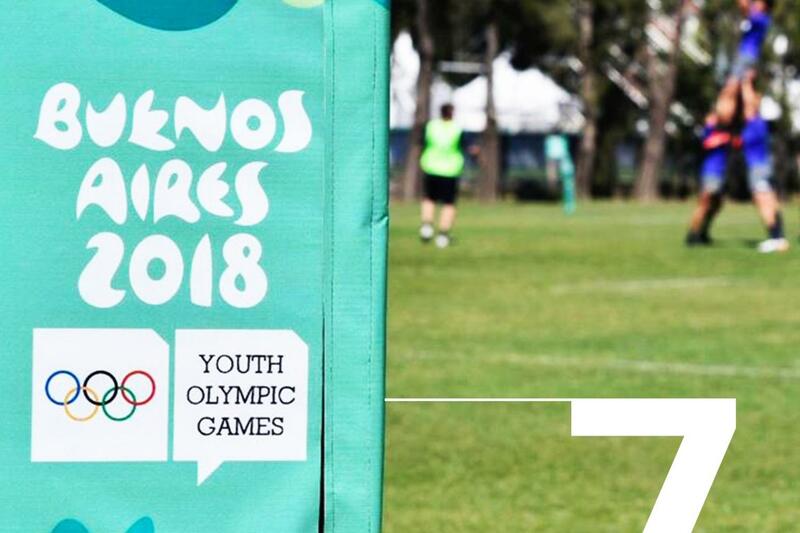 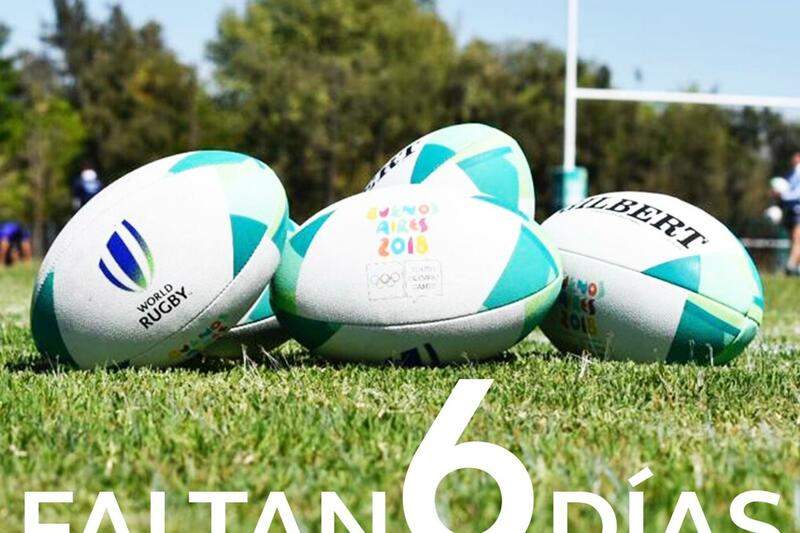 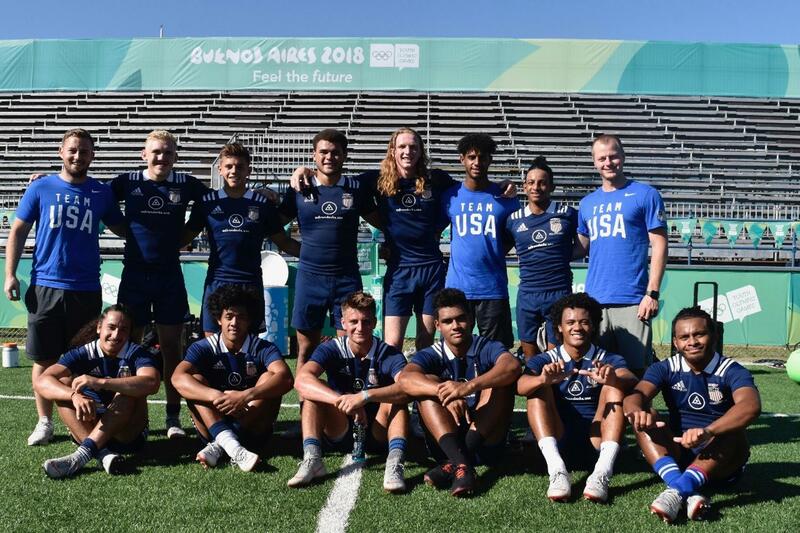 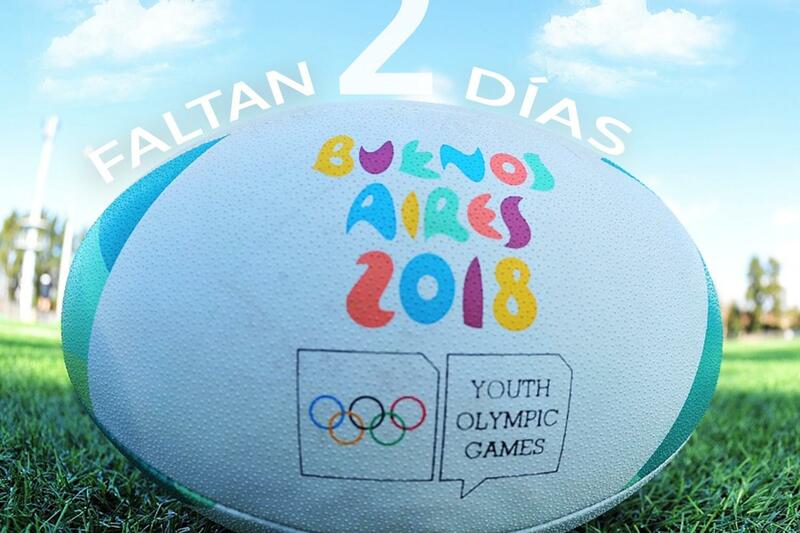 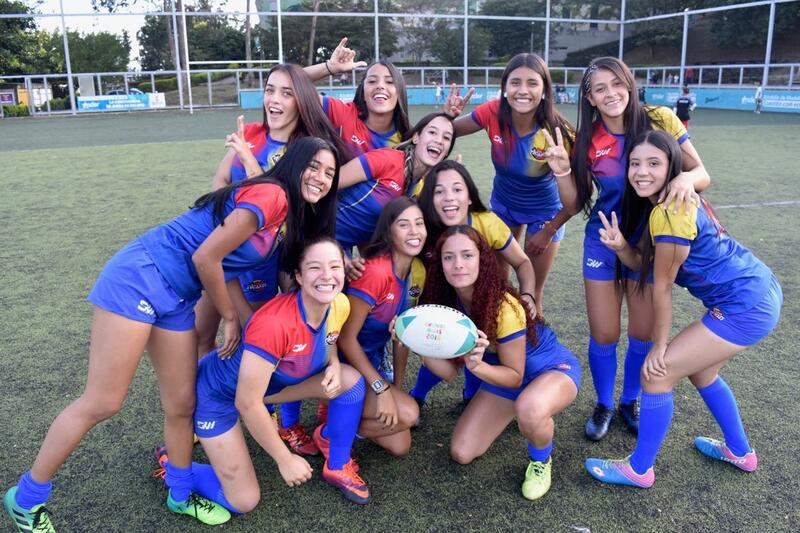 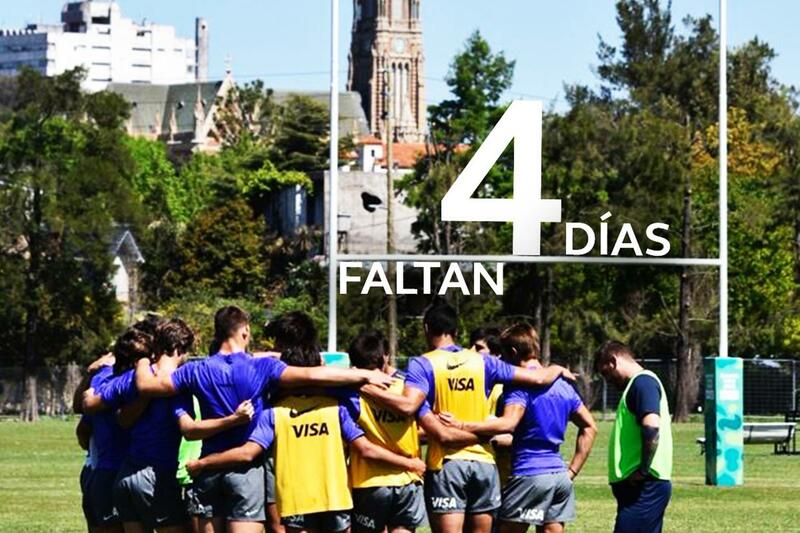 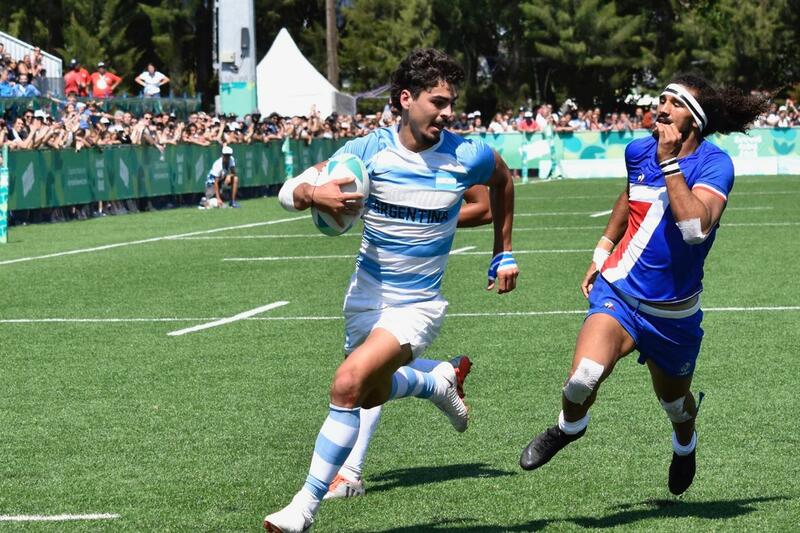 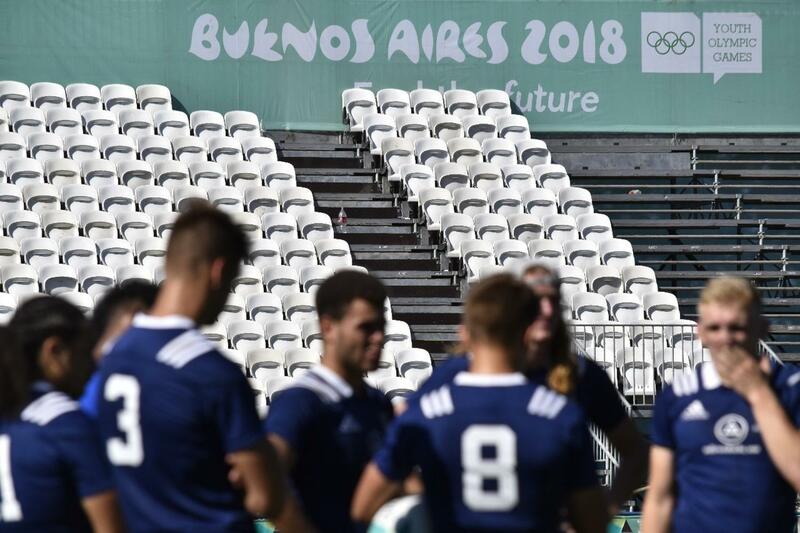 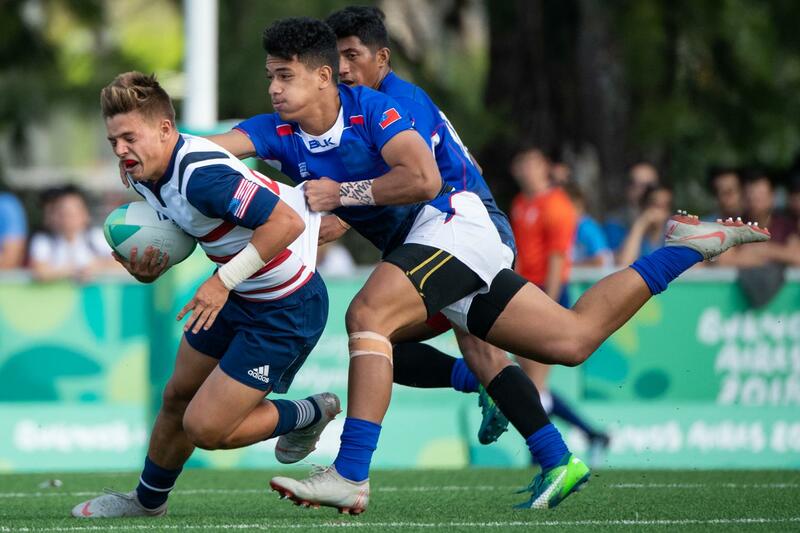 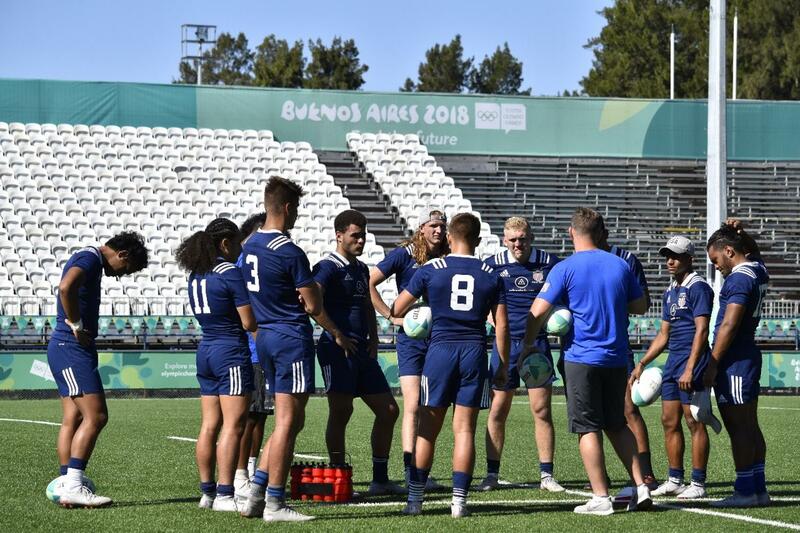 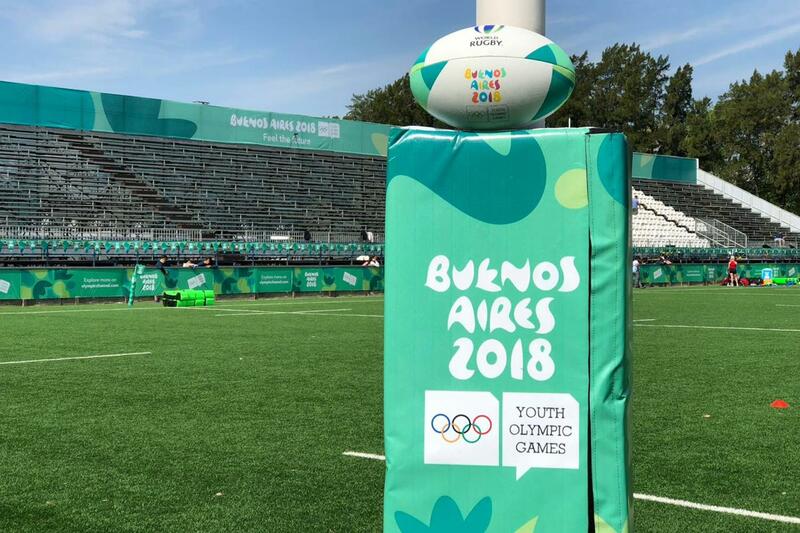 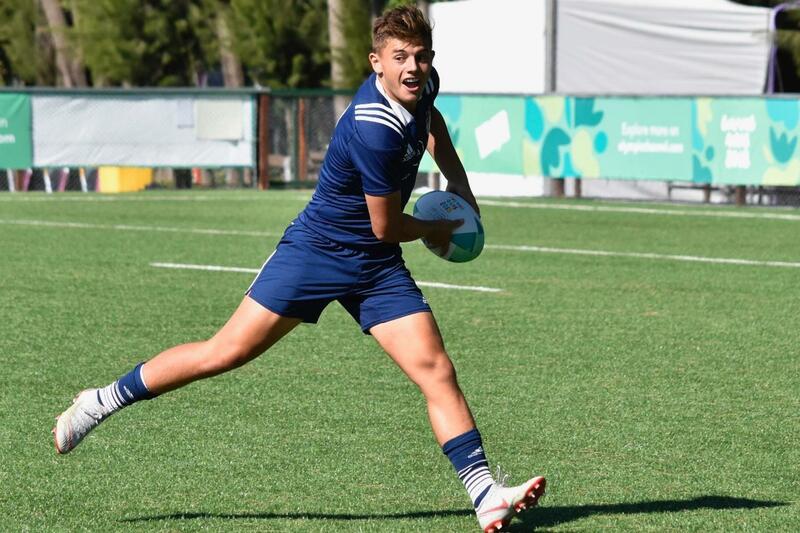 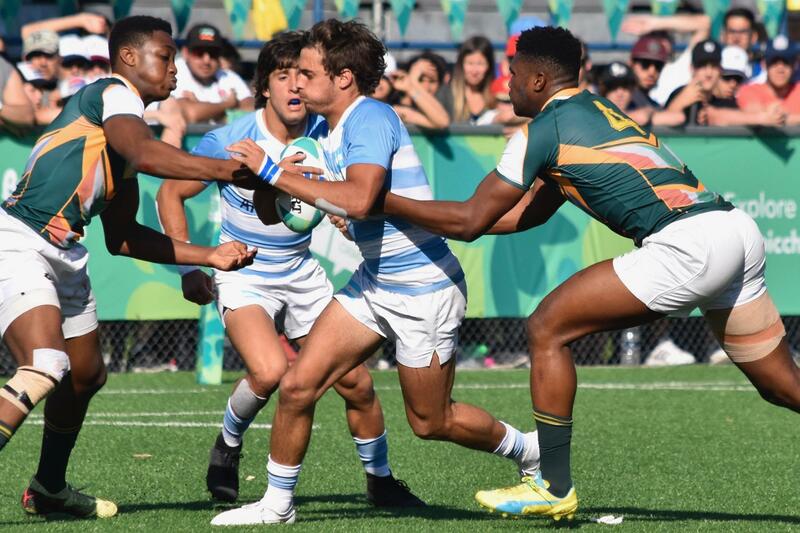 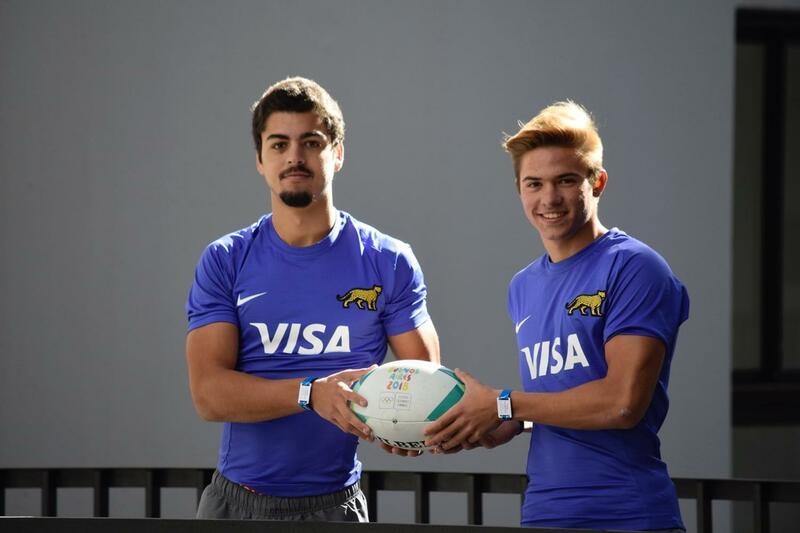 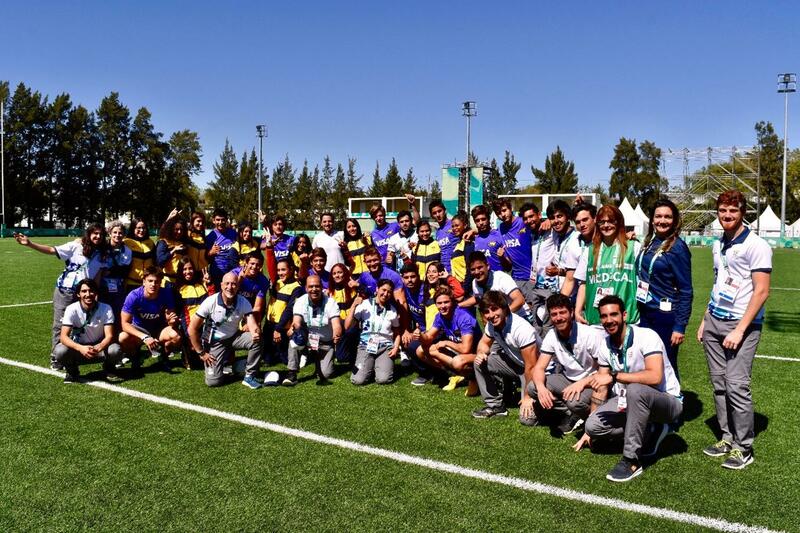 Buenos Aires 2018 Youth Olympic Games Argentina breakaway to score on day two of the rugby sevens at the Buenos Aires 2018 Youth Olympic Games . 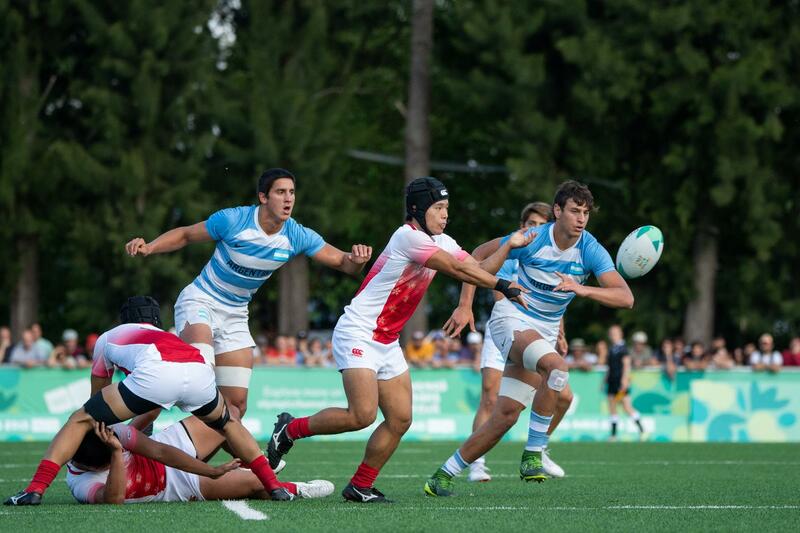 Buenos Aires 2018 Youth Olympic Games Japan's Junya Matsumoto runs with the ball in their 14-12 win over South Africa at the Club Atletico San Isidro Sede La Boya on day one of the Buenos Aires 2018 Youth Olympic Games on 13 October. 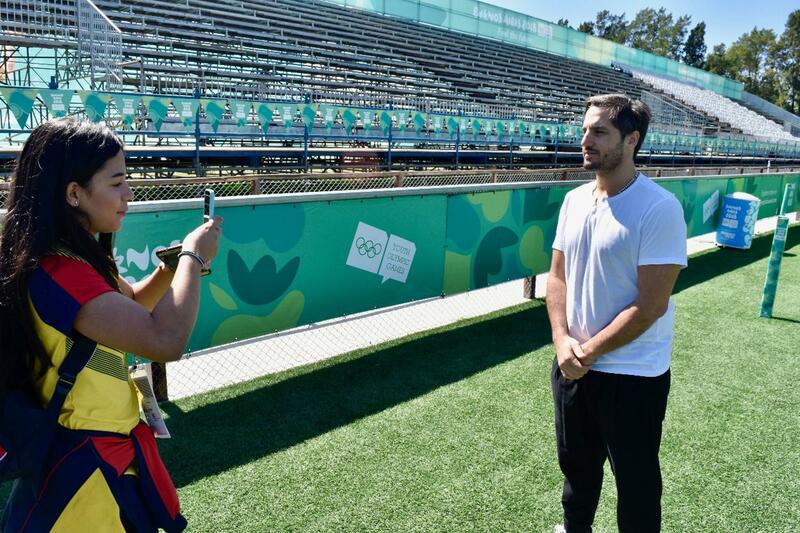 Photo: Thomas Lovelock for OIS/IOC. 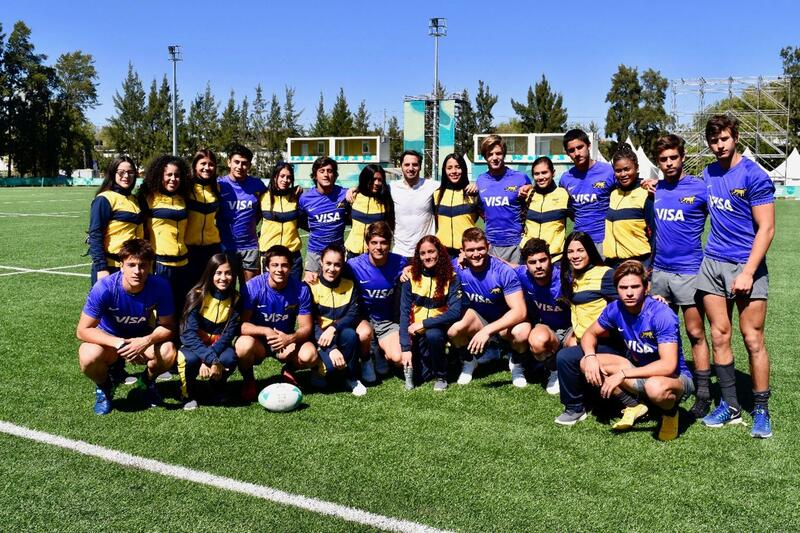 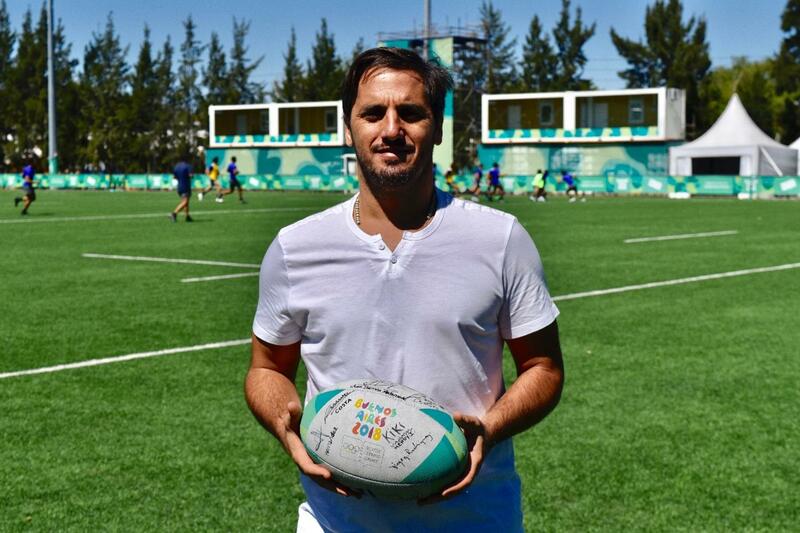 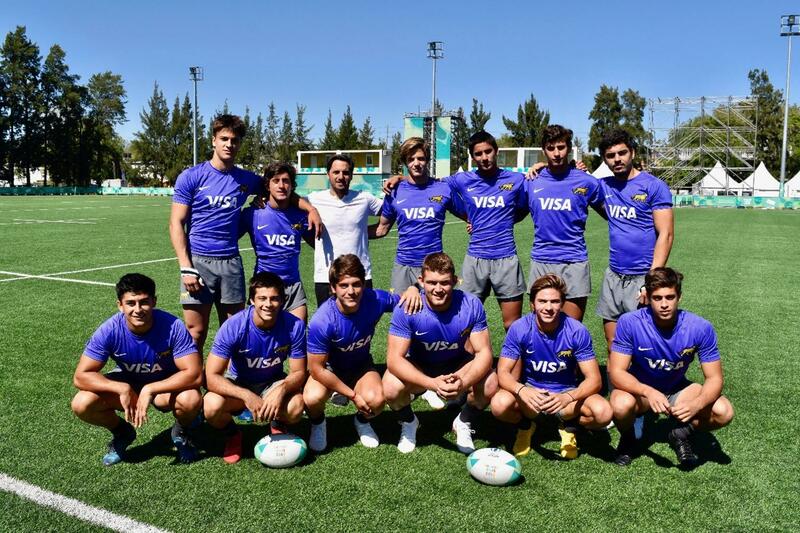 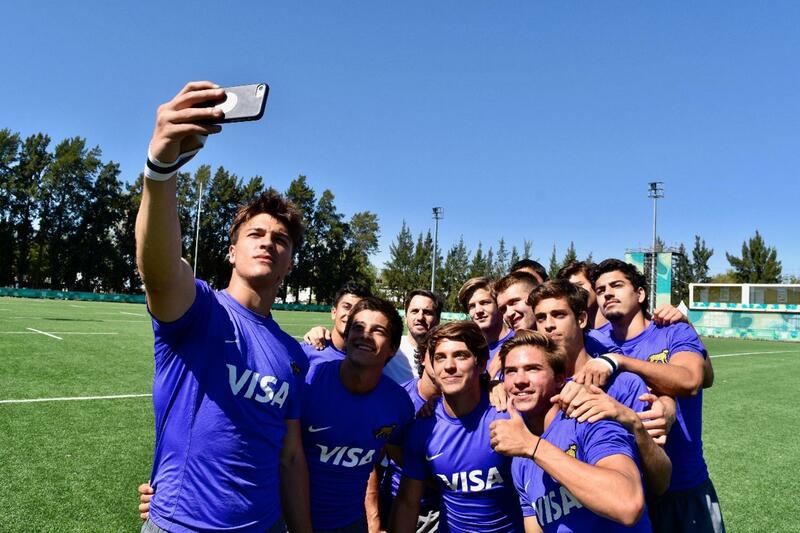 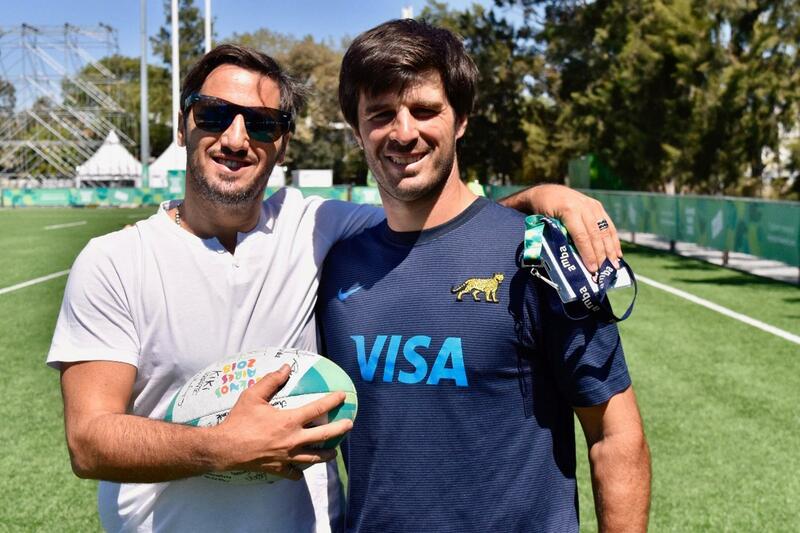 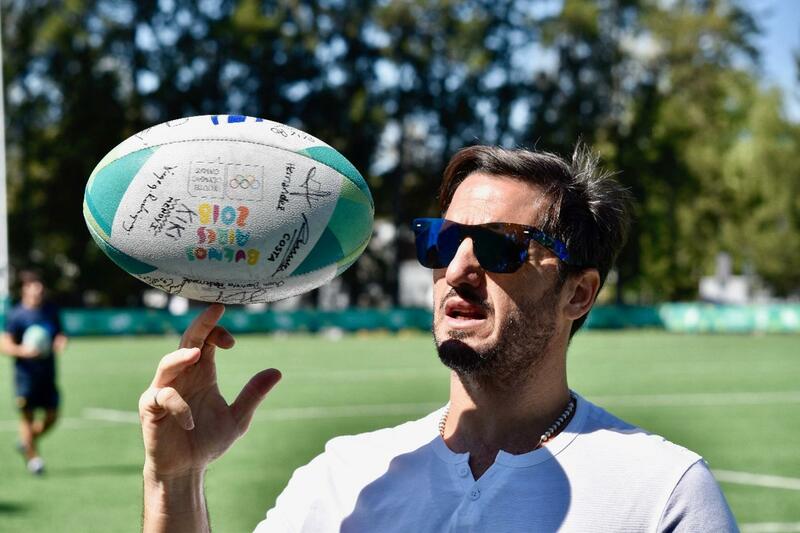 Agustin Pichot with Argentina U18 team World Rugby Vice-Chairman and Youth Olympic Games 2018 champion Agustín Pichot chats with members of the Argentina team after surprising them by visiting their training session on 7 October.